M2O Industries is delighted to announce that they are now the official Sock sponsors of the Trek-Shimano Australia Mountain Bike Team. “Since launching M2O Industries we have been going from strength to strength, including sponsorship agreements with some of the world’s top Down Hill mountain bikers and teams”, explains Trent Fitzgibbins, Founder of M2O. As a mountain biker himself, Trent Fitzgibbins has been following the team for a few years. Both at M2O and JetBlack, his previous business, Trent has worked closely with professional riders over the last 20 years to conceive and develop the best possible products that can endure and aid the stress associated with extreme riding. Consequently, M2O designs, develops and sells market leading cycling endurance products globally. The ranges include Compression Socks, Active Endurance Sport Socks, Performance Hydration Systems and innovative Anti-chafing Skin Care Products, specifically designed with the active lifestyle in mind. 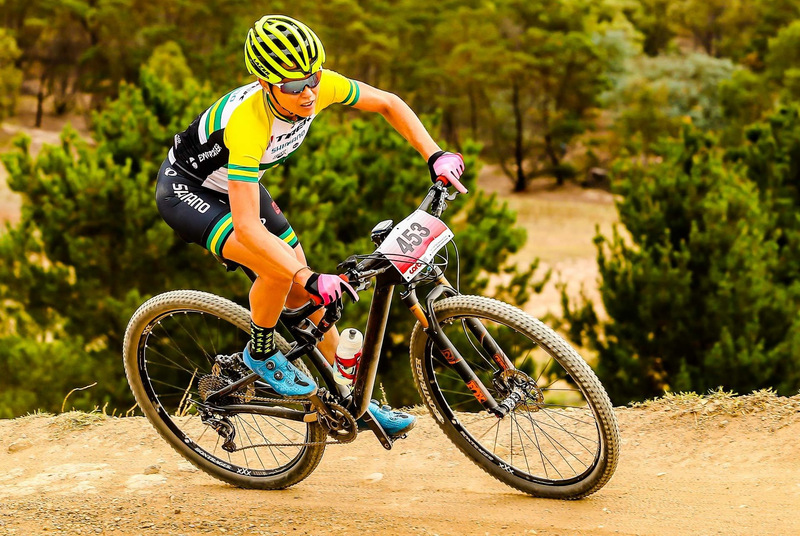 The Trek-Shimano Australia MTB team has evolved from Anytime Fitness Trek in 2010 to Target Trek then Trek Racing Australia. The team has always been passionate about supporting, encouraging and nurturing some of Australia’s best MTB riders, so they can mix it with the World’s best, with the backing and support they need and deserve. Trek-Shimano Australia is owned and operated by Peter Dowse, who has spent many years helping athletes achieve both short and long-term goals in a relaxed, friendly and supportive team environment. The team has produced a number of National Champions, guided athletes towards pro contracts, achieved UCI World Cup podiums and Commonwealth and Olympic Games representation. ← Waheela C is now available!